While the job of an overseas Filipino worker (OFW) might appear glamorous and exciting for many, there reality actually involves a lot of hard work and sacrifices. Plus, most OFWs actually spend a lot of money even before they can work abroad. 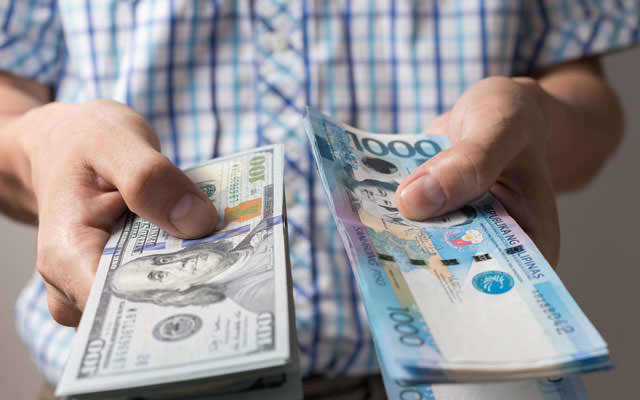 Many Filipinos dream of working abroad because they know that the salary outside the Philippines is much higher than what they would receive in the Philippines. But many do not realize that these OFWs also have to shell out a lot of money before they actually get to work outside the country. Many also get duped by unscrupulous individuals who prey on innocent OFW-hopefuls, asking them for a lot of money but not really processing their papers properly. If you are planning to work abroad, it is important to know how much OFWs spend to work abroad. This will give you an idea how much you have to actually pay your recruiter or recruitment agency. 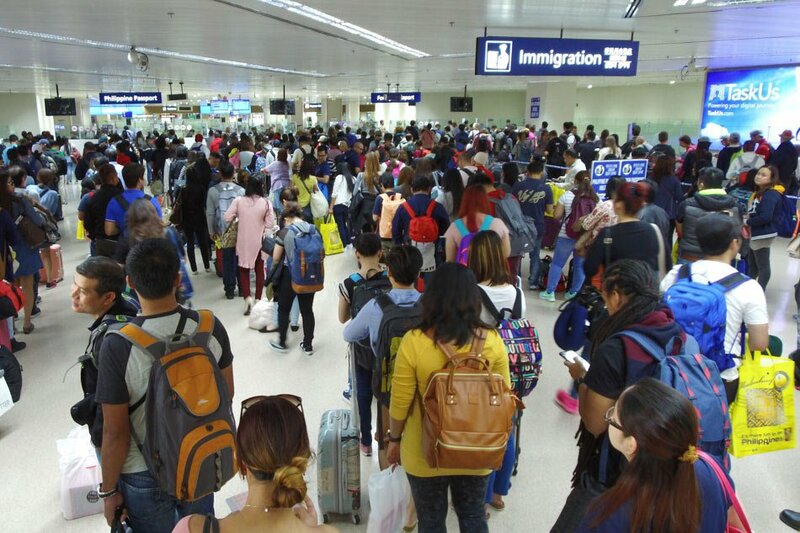 Depending on the job you are applying for and the country of employment, you could shell out as low as Php28,000 to as high as more than Php350,000, the Migrant Forum in Asia estimates according to ABS-CBN News. Recruitment agencies are actually allowed to collect placement fees. Take note, however, that the fee should not exceed one month’s worth of the OFW’s basic salary! Moreover, caregivers, household workers, and seafarers are actually exempted from paying placement fees. Don’t be fooled by the false promises given by fake recruiters and recruitment agencies – and don’t pay extra for the fees you don’t actually have to pay for in any recruitment agency!